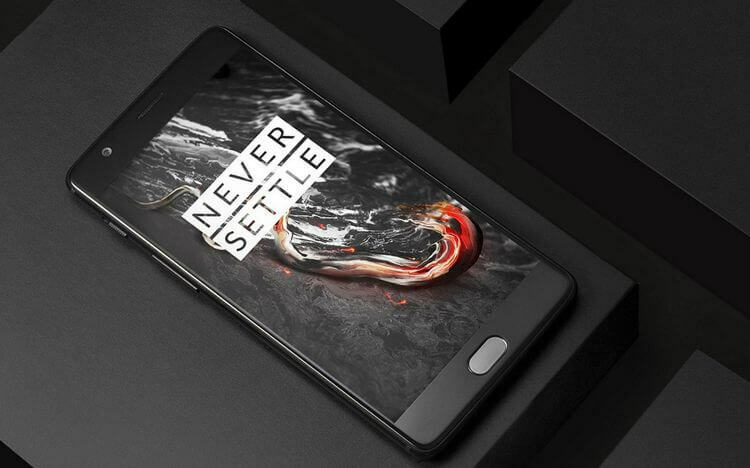 OnePlus has announced the sale of the OnePlus 3T in Midnight Black. The new color of the smartphone can be ordered at night in the manufacturer shop. The offer of the Google Android phone starts at 01:00 in a strictly limited edition. OnePlus has recently announced a third color variant for its current flagship smartphone OnePlus 3T: “Midnight Black”. After the first full-bodied sales campaigns, including the HYPEBEAST lifestyle brand, the Chinese manufacturer has now also named an availability date for this model in its own online store. Already from tomorrow, March 28th, there will be the night black OnePlus 3T there to order. As with the actions before, however, it is so that the smartphone in a new color only a strictly limited edition will be available. If you are interested in the new OnePlus sales campaign, you should be sure to set an alarm clock and do not hesitate for long: the 3T in Midnight Black will be available in the online shop from 01:00. The price of the smartphone includes 128 gigabytes of memory at 479 euros. The Black 3T does not have a 64-gigabyte version, which is 40 Euro cheaper than the other two color versions. The reason for the specially advertised sales campaign, which OnePlus currently holds for the black OnePlus 3T, lies in the low production yield and difficult production of the new color variant. Further information on the motivation of the manufacturer, but also the problems with the production of the black model can be read here. Apart from the color, the OnePlus 3 in Midnight Black does not differ in terms of its features from the variants in gold and gray. The smartphone also features a full-HD AMOLED display, a Qualcomm Snapdragon 821 processor, a full 6 gigabyte RAM and a 16-megapixel main camera with an optical image stabilizer. As an operating system, an OxygenOS version of the manufacturer, now based on Android 7.1.1 nougat, is used.